British Columbia’s Energy Minister Michelle Mungall and the NDP cabinet are mulling over the risks of continuing with the Liberal’s Site-C project and possibly losing the next election over it. 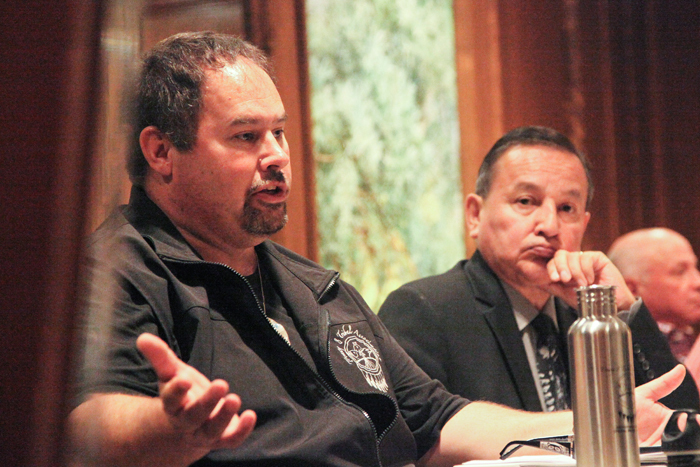 If the NDP government builds this dam, they will also face a $1 billion-dollar lawsuit for infringement of treaty rights states our guest Roland Willson, Chief of the West Moberly First Nations. Christy Clark promised JOBS JOBS JOBS, and the jobs that have been created are largely held by members of the Christian Labour Association of Canada (CLAC)—never NDP allies in the past—so what is up with the NDP’s back-pedaling and possible support for the dam? We unpack many related issues with several guests on today’s program. One of the questions NDPers are asking themselves this week is can they win the next election and support industrial jobs for CLAC members? Check out this video from John Horgan explaining his philosophy on environment vs jobs. We invited Michelle Mungal, Minister, Energy Mines and Petroleum Resources to the program but she was unavailable. 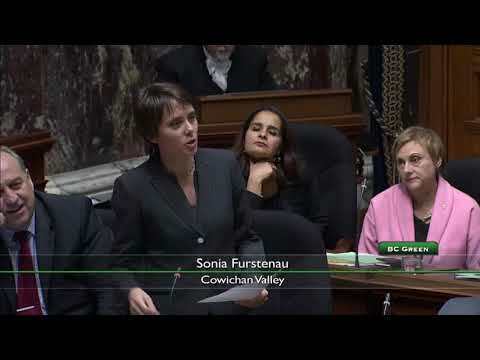 13:00 Sonia Furstenau, MLA for Cowichan Valley questions the Energy Minister on the recent report released by UBC finding that alternative energy and conservation programs would create considerably more jobs than the Site C Dam. Green Party Leader Andrew Weaver using his time in the BC legislature to contrast the escalating costs of Site C with the falling costs of renewables. Watch the video of Question Period. 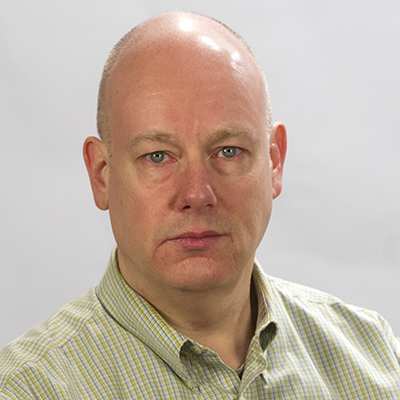 40:00 Bob Mackin of TheBreaker.news breaks down the relationship of the BC political parties with Site C.
More research on The Breaker.news here. 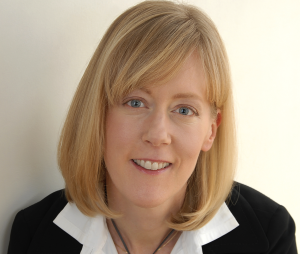 51:00 Dr. Karen Bakker, Professor, Canada Research Chair, and Founding Director of the Program on Water Governance at the University of British Columbia’s Institute for Resources, Environment, and Sustainability. Dr. Bakker’s report states that alternatives to the Site C Dam will create more jobs. Desmog Blog offers this summary and video from the recent UBC study on actual levels of Site-C job creation. For a background video check out Stop Site-C’s website and their article: It’s 11th Hour for Site C.